We are excited to begin a new culinary partnership with University of Iowa Hospitals & Clinics. Our mission is to provide UIHC patients, staff, and visitors with the highest quality food, beverage, and service that the Bread Garden has been delivering to the Iowa City community for more than 20 years. We turn on the lights to four locations inside UI Hospitals & Clinics the first part of November, and we intend to create an environment that allows guests to proudly tell their family, friends, and associates to Meet Me At The Bread Garden Cafe, where they will find fresh flavors served by familiar faces. All current coffee shop employees affected by this transition are encouraged to join our team. 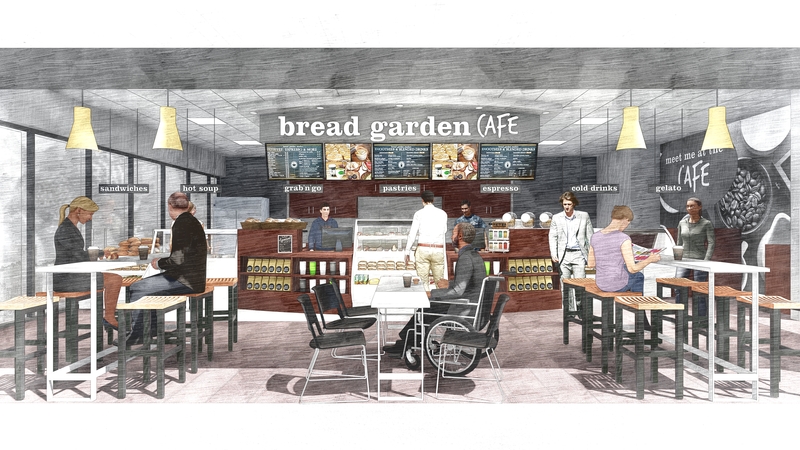 Prospective employees should contact jobs@breadgardenmarket.com or visit breadgardenmarket.com.